Hello, my name is Elena Maria Manzini! I’m a multitasking freelance to the core. I work in front and behind camera to create videos that make the difference! I started my studies in Law and specialized in International Relations, but my passion for Films drove me to discover a whole new world where communicating throught videos and words has become my main mission. In the years following the end of University, I moved to New York where I worked for production companies both as TV host and associate producer, and I started reviewing movies and covering international Film Festivals for specialized outlet. Finding a warm spot where to sette has never been my goal, so I moved back to Milan to organize a series of events about Food and Arts. That’s when I got striken by the lighting! Food and Arts…Food and Movies. That’s what I had to focus on! I started the blog Calde Delizie where I explorer the connection between food in film and in TV series. My blog has been featured in national outlets such as Vanity Fair and I posted for years a personal space and Food and Movies important radio shows both on Radio 101 and Radio Deejay. 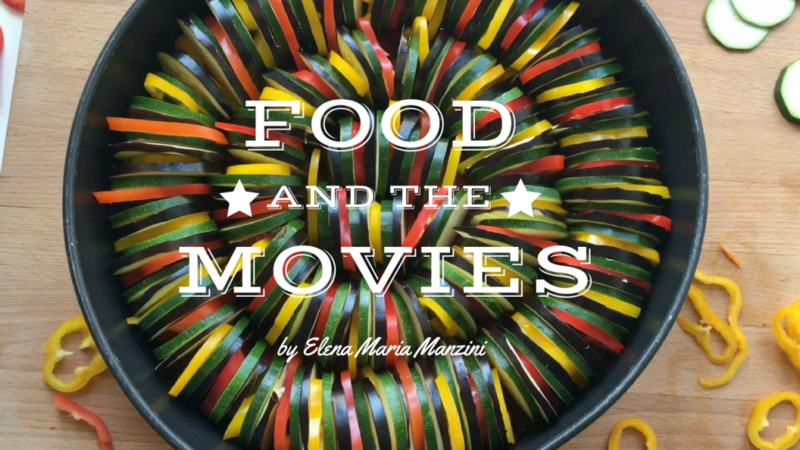 Food and the Movies is the perfect follow up of my experience: a great, international platform where I can share my passions, my tutorials and my work! 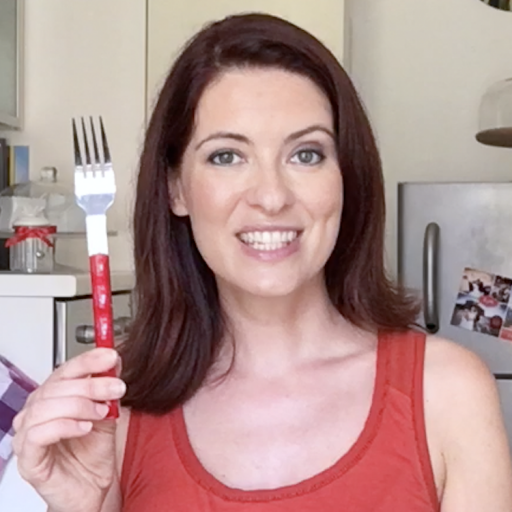 In fact, I have never stopped working as a video host or behind camera as author and producer, therefore it was a natural step forward for me starting to produce video tutorials where I could share my knowledge on Italian cooking, film recipes and the secrets of being natural in front of the camera. My tutorial in English are all available on a very important e-learning platform: Skillshare. 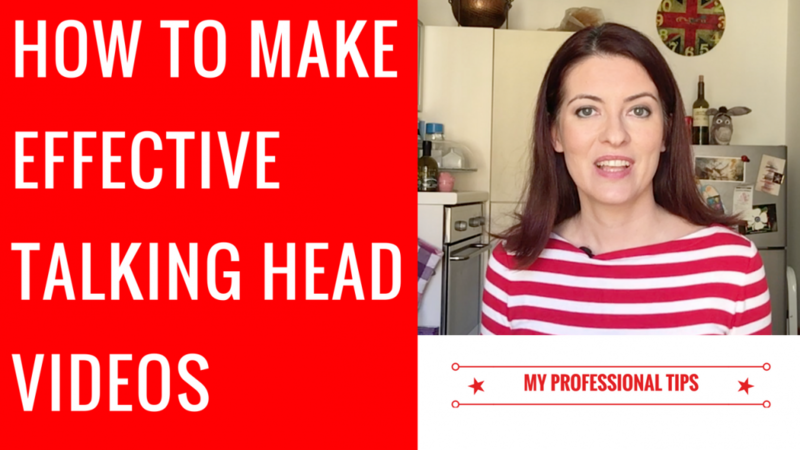 Moreover I surrounded myself with a group of fabulous video professionals with whom I create and realize various types of videos for websites, social networks and YouTube channels…care to be one of them? Contact me!